NOTE: The career/employement seminars are open tot the first 10 indivdiuals. More details including registration coming soon! Resume Building and Career Planning Workshops - available for FREE at a facilities request. 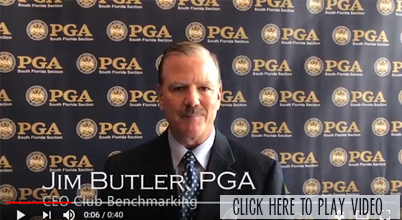 “Principles of Scorecard Design”, is a free one hour online course eligible for 1 PGA Education Credit. The course was developed by Golf ScoreCards, Inc. and can be found at www.golfscorecards.com. To earn a credit a PGA member must watch the video and then pass a short online assessment. 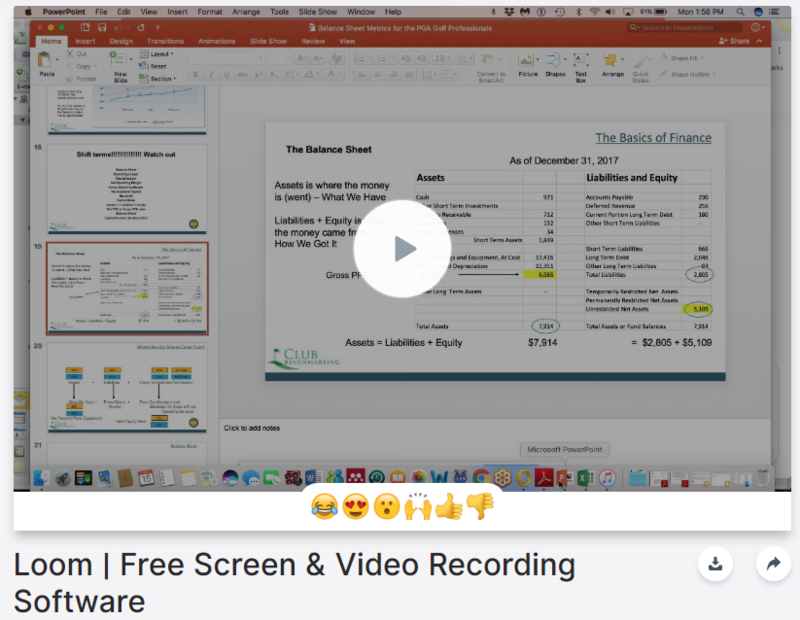 This video will help in providing you with information on how to collect, utilize and understand data derived from your facility. This could, in many cases help generate additional revenue at your facility and assist you in better understanding the overall operation creating more job stability. 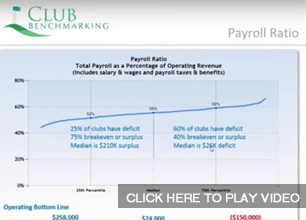 This Club Benchmarking message is all about Payroll KPI. 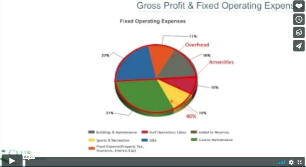 This Club Benchmarking message is all about Gross Profit & Fixed Operating Expenses.